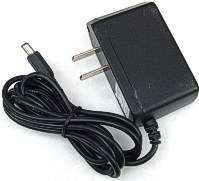 This adapter is a switching mode power adapter. So, it is compack and it is able to provide high DC current. It can be used on any 9V(OR 10V)input devices, such as Willem EPOROM programmer, Wellon/Weilei USB universal programmer.